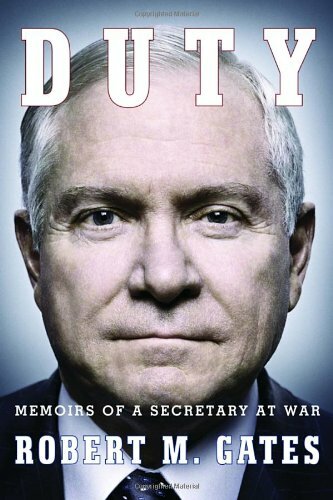 However embroiled he became in the trials of Washington, Gates makes clear that his heart was always in the most important theater of his tenure as secretary: the front lines. We journey with him to both war zones as he meets with active-duty troops and their commanders, awed by their courage, and also witness him greet coffin after flag-draped coffin returned to U.S. soil, aware that he signed every deployment order. In frank and poignant vignettes, Gates conveys the human cost of war, and his admiration for those brave enough to undertake it when necessary.